How could America call itself the world's greatest democracy but deny the right to vote to more than half its citizens? 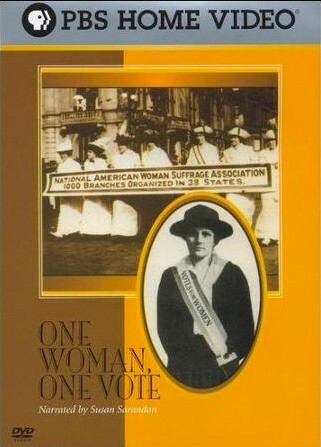 Why did so many people of both genders vehemently oppose giving women the vote, and how was this attitude overcome? 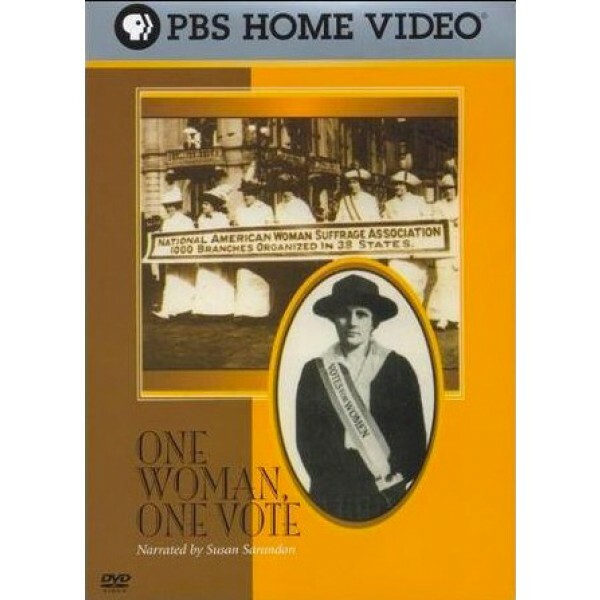 ONE WOMAN, ONE VOTE documents the seventy-year battle for woman suffrage, which finally culminated in the passing of the Nineteenth Amendment to the Constitution. From Elizabeth Cady Stanton's electrifying call for women's rights at Seneca Falls in 1848, to the last no-holds-barred fight in 1920, this film illuminates the story of the fledgling alliances that grew into a sophisticated mass movement. To the end, crusaders faced entrenched opposition from men and women who feared that the women's vote would ignite into a social revolution. The film portrays the movement's leaders among them Susan B. Anthony, Elizabeth Cady Stanton and Alice Paul, who gave their lives to making America a true democracy.